Hi guys! It has been a while since I posted my last article on the blog! I’ve been super busy with yoga classes, travelling and working! But I’m still here and I will soon share with you a few new exciting projects I’m working on! 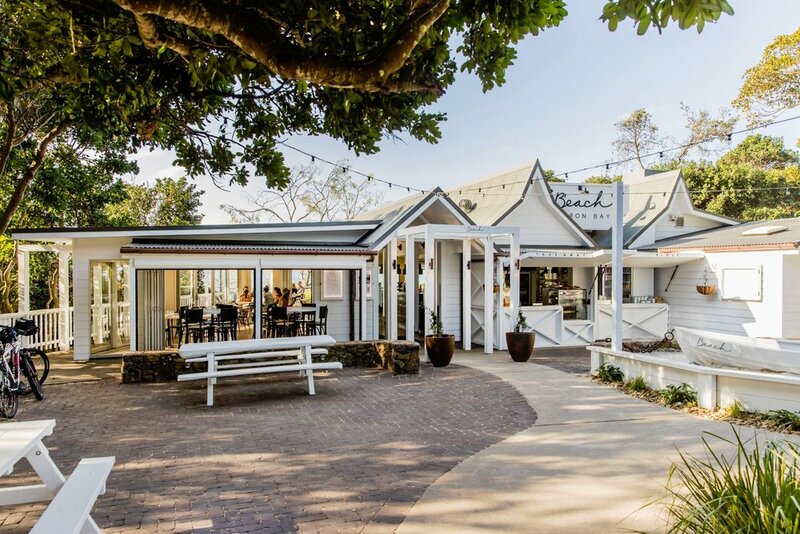 Meanwhile, I wanted to give you tips and inspirations for your next holiday telling you about my recent trip to Byron Bay! I fell in love with Australia the first time I visited this amazing country and it keeps on charming me every time more. 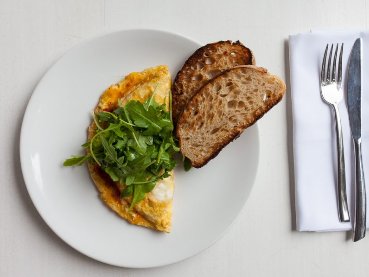 Cool and hipster spot where to relax for breakfast, brunch or lunch. Definitely my favourite in the city centre! Highly recommended: Coconut quinoa porridge, smashed avocado toast and beef/kernel/beetroot salad! Next to Bayleaf Café, Mediterranean restaurant open for both lunch and dinner. 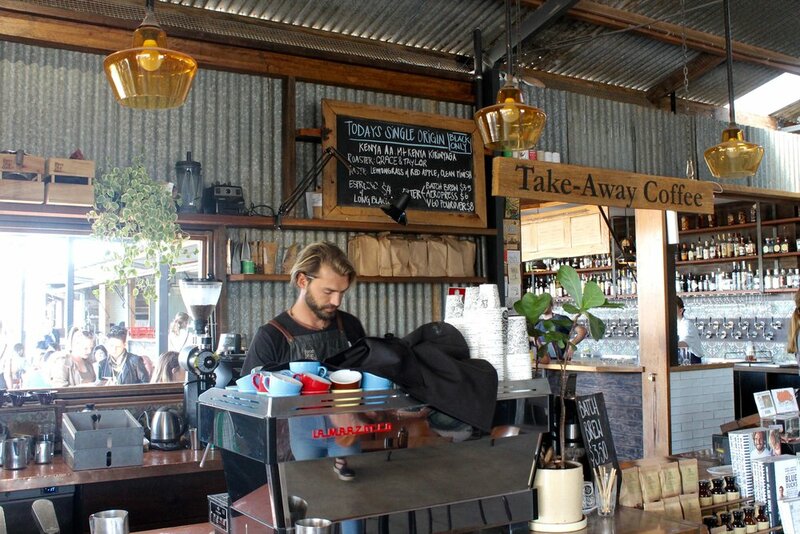 Great spot on the beach where to grab a coffee or enjoy a Sunday breakfast. Beautiful café with ocean view. Great location and atmosphere. Easy and tasty spot for a quick lunch or take away! 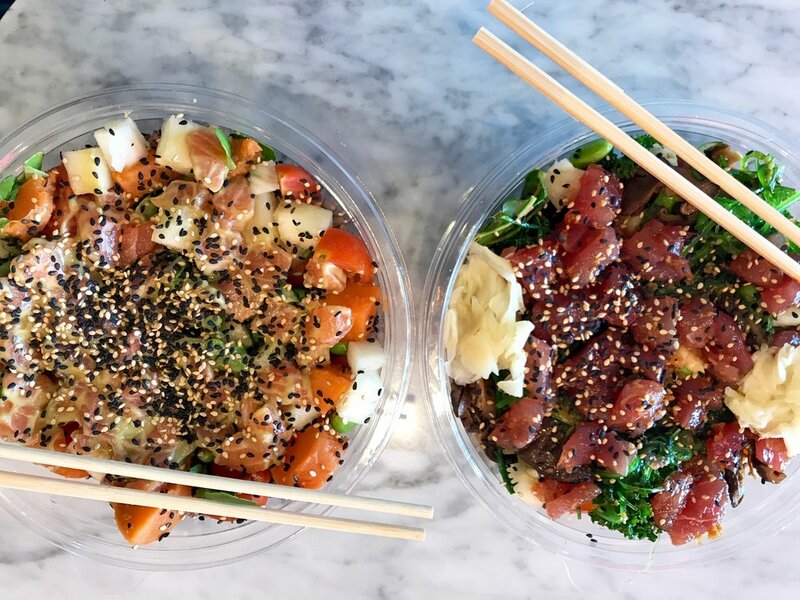 Yummy poke bowls with fresh raw fish. Vegetarian options available. 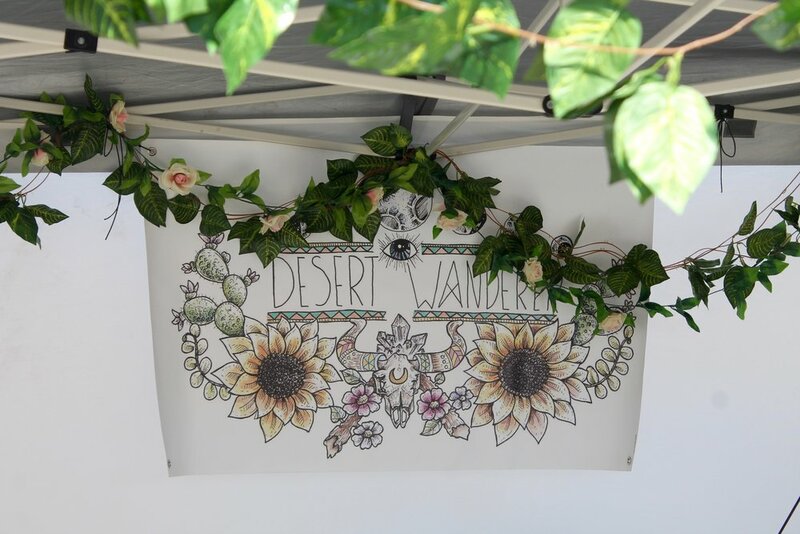 Grab your coffee/tea/organic smoothie or enjoy a delicious vegan lunch! Tasty raw options included in the menu! Great food, vibrant atmosphere and perfect location for a dinner in town. Book a table on the balcony facing the street and enjoy the atmosphere with a glass of wine! 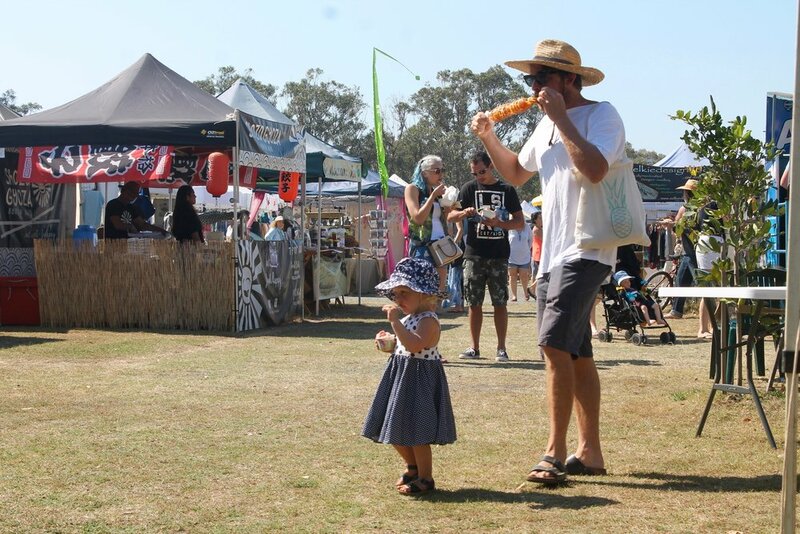 Every 1st Sunday of the month don’t miss this super cool market in Byron Bay! 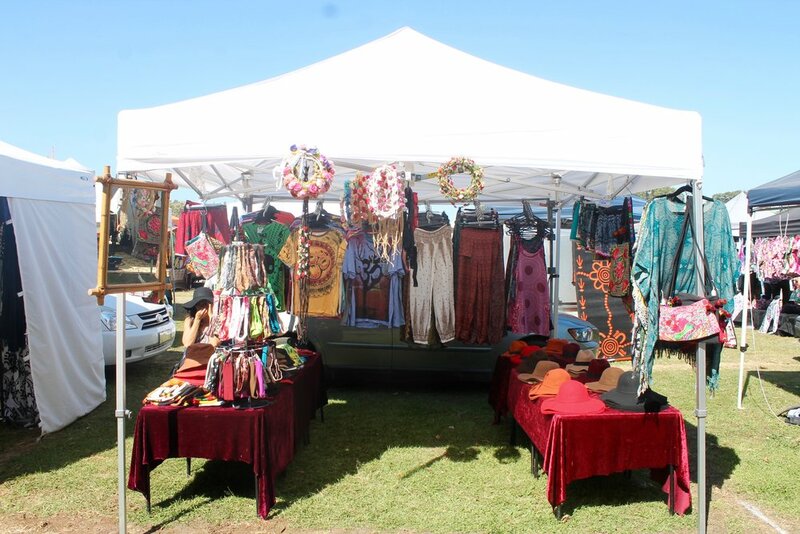 Clothes, food stalls, jewelry, furniture, souvenirs and live bands performing from 8am to 3pm: Byron Bay Community Market. 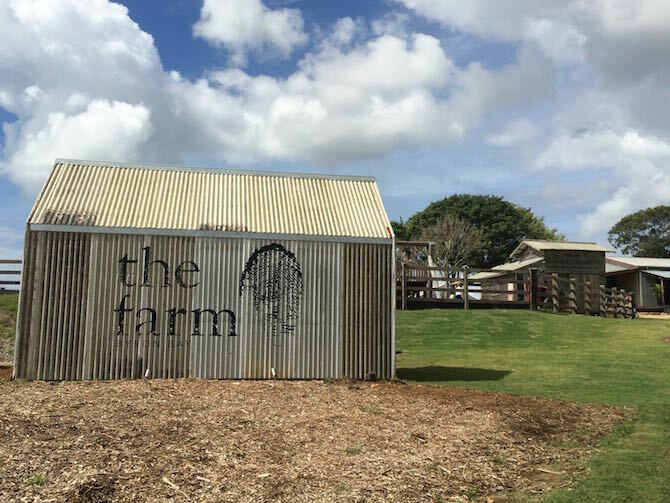 If you’re lucky to be in Byron Bay when Fee is teaching, go for that! 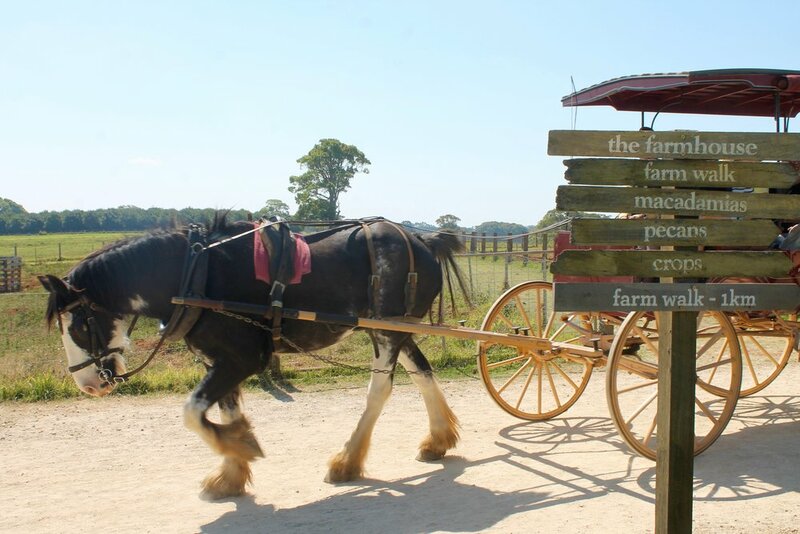 Do you like horse-riding and you’ve always dreamt of a ride by the beach? Check this out!! Zephyr Horses !